Japan, trains, and Pokémons are a better love story than Twilight. 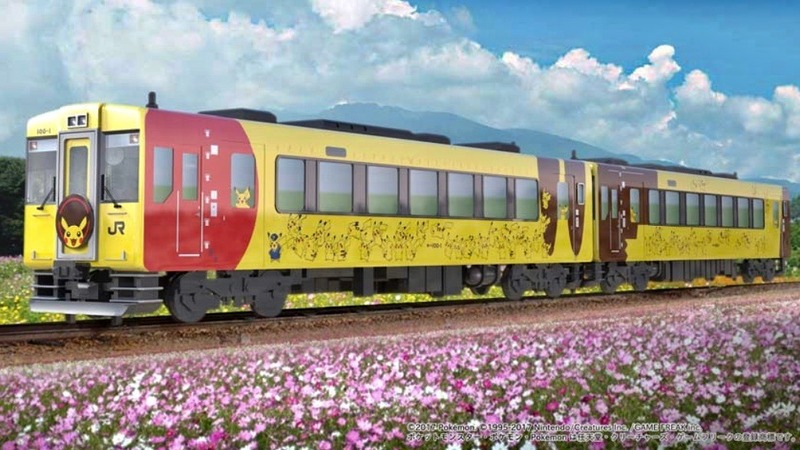 In 2012, Japan Railway East introduced the Pokémon With You train for a good cause. After the 2011 earthquake and devastating tsunami that followed, everyone in the region needed some cheering up, kids especially. 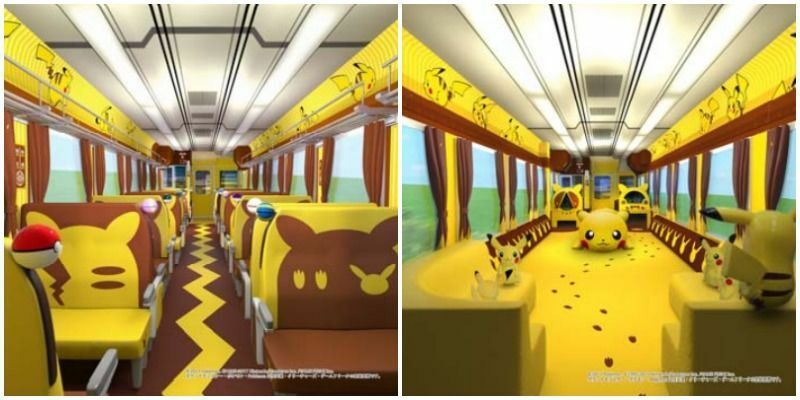 The Pokémon train’s original decorations had everything from Pikachus to fake plants to little tunnels to curtains, and decals to make the sightseeing train ride an unforgettable one. According to reports that train recently received a new Pikachu-themed makeover, just in time for summer travel. New interior decorations of the bright yellow and brown train feature Pikachu everywhere – you can’t unsee him, even if you tried. 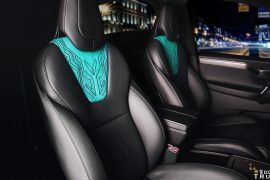 The seats, which the Japan Rail calls “communication seats” have corners adorned with colorful Poké Balls. There is also a special play area for kids not that keen on the ride but love to play with Pokémonsters. A trip on this fun filled train is a great for families to have a fun time together.